UCLA School of Law – J.D. Cyrus Whittaker attended the University of Washington, Seattle, where he earned a Bachelor of Arts degree in Mathematics in 2009. In 2015, Mr. Whittaker received his Juris Doctor degree from UCLA School of Law and was admitted to the State Bar of California in 2016. Mr. Whittaker was subsequently admitted to the State Bar of Nevada in 2018. 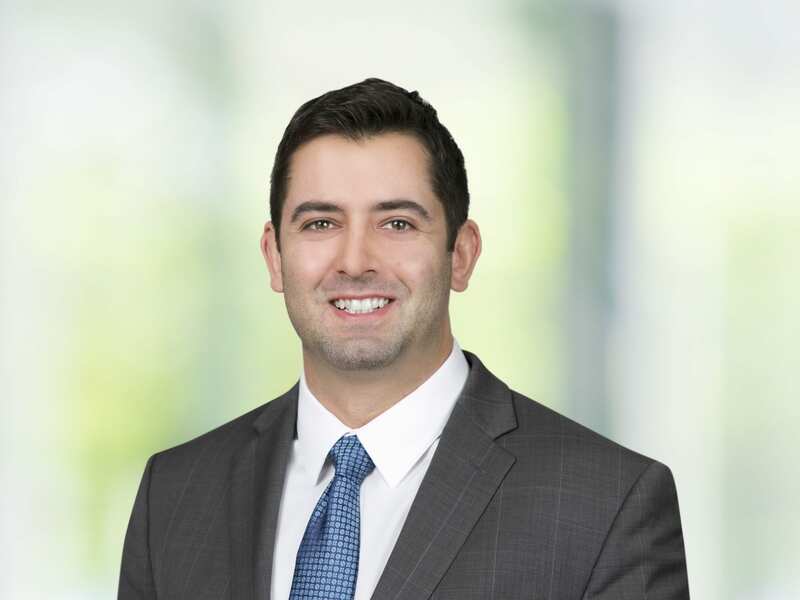 After law school, Mr. Whittaker was a law clerk for the City of Los Angeles Complex Claims Division, where he helped assist in defending the City of LA against catastrophic injury claims. In this role, he attended various depositions, assisted in multi-week jury trials, and wrote a variety of legal motions. Subsequently, Mr. Whittaker was selected to be part of the highly-competitive Academy of Justice program through the City of Los Angeles, a 6-week, full-time, jury trial training program for City Attorneys. As part of this program, Mr. Whittaker worked as a volunteer Deputy City Attorney at the Metropolitan Courthouse in Los Angeles, CA, where he prosecuted (first-chair) to verdict DUI trials and other related misdemeanor crimes. Mr. Whittaker later worked as a trial attorney for various housing rights cases in the City of Los Angeles and first-chaired over twenty civil jury and bench unlawful detainer trials, with key issues ranging from the Los Angeles Rent Control Ordinance, breach of contract, nuisance, and habitability violations. Mr. Whittaker speaks Spanish and has worked with many mono-lingual Spanish speakers. Prior to his career in law, Mr. Whittaker worked in both corporate account management and teaching. From high school throughout law school, Mr. Whittaker has taught mathematics up through college calculus, and has also tutored students for the ACT, SAT, GRE, LSAT, and GMAT. Mr. Whittaker is now an associate in the Las Vegas office of Bremer Whyte Brown & O’Meara LLP.